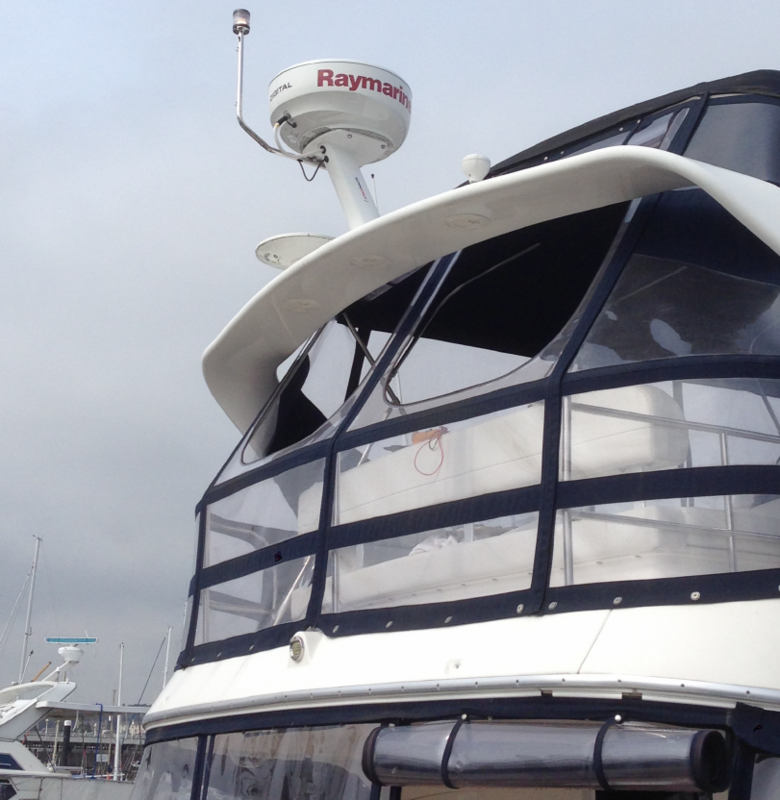 We install a vast range of electronic and electrical systems for leisure and commercial vessels. 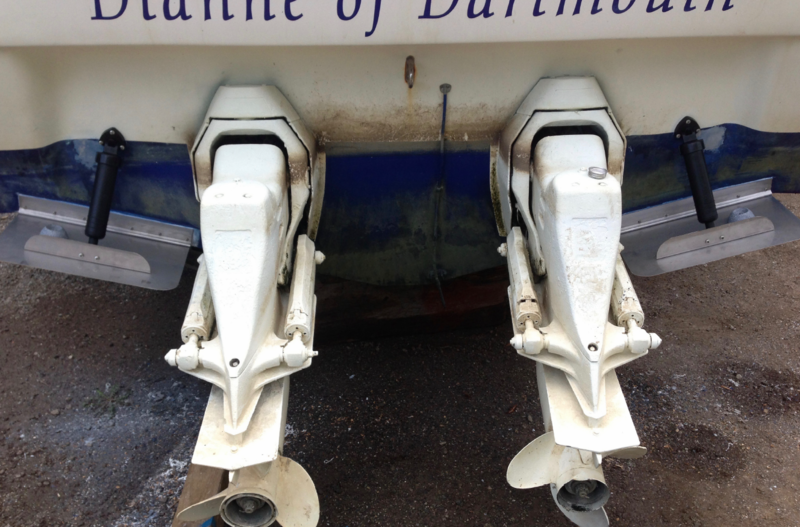 We are based in Dartmouth but are mobile to the whole of South Devon. Ensure your electronic equipment stays in tip-top shape and avoid costly repair bills. We provide service/repair options to older equipment and unbiased advice on upgrades and new products. 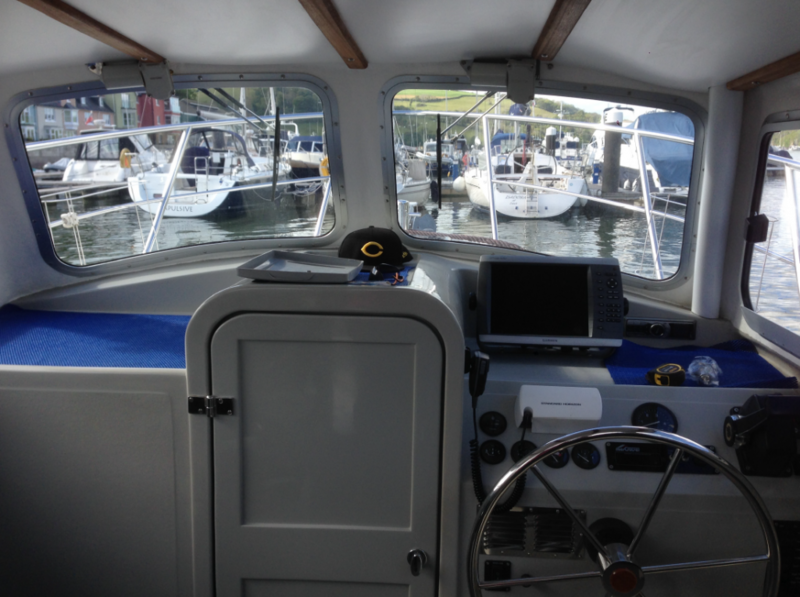 Breakdown services to ensure that your sailing, cruising or business is not unduly interrupted. We offer a full diagnostics and repair service.